Traditionally, home inspectors in Canada—except in Alberta and British Columbia—required no licenses or proof of training, which has cultivated the proliferation of non-qualified assessors. In one case, this has even led an Ottawa local to spend $12,000 on water damage repair, all because her inspector didn’t catch a leaky foundation. This state of affairs might soon change in Ontario, however, as the provincial government has revealed its intent to pass legislation that would introduce strict licensing and regulation of the home inspection industry. “There is a very significant risk that a consumer can hire a home inspector who does not have adequate education, training or experience to do the job properly. In the absence of any regulation, anybody can sound like they are eminently qualified to do the job, and they very often aren't,” Canadian Association of Home and Property Inspectors president Graham Clarke told CBC News. Graham was part of a panel commissioned by the provincial government in 2013 to look into the issue. The group’s report advocated for a clear unified standard for the home inspection industry. The panel also strongly recommended that would-be license holders should be required to pass an intensive written exam and a field test. Just last month, a national industry standard for home inspection has been published by the non-profit standards body CSA Group. 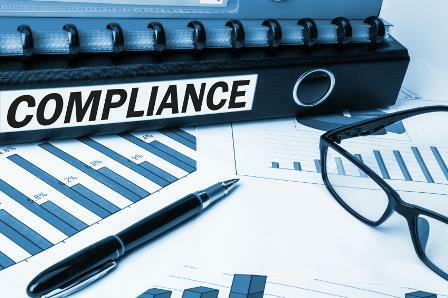 The governments of Alberta, Ontario, and British Columbia—which have contributed funds to this endeavour—stated that they have yet to determine if they would integrate the said standards into their regulatory regimes. In addition, British Columbia announced that it is contemplating tighter licensing requirements for home inspectors by next year, as well as a standardized level of skills and knowledge for the industry. Currently, the educational criteria for B.C. home inspectors differ from one licensing association to the other. “The certification requirements are pretty wide and variable,” National Home Inspector Certification Council president and chairperson Claude Lawrenson said.